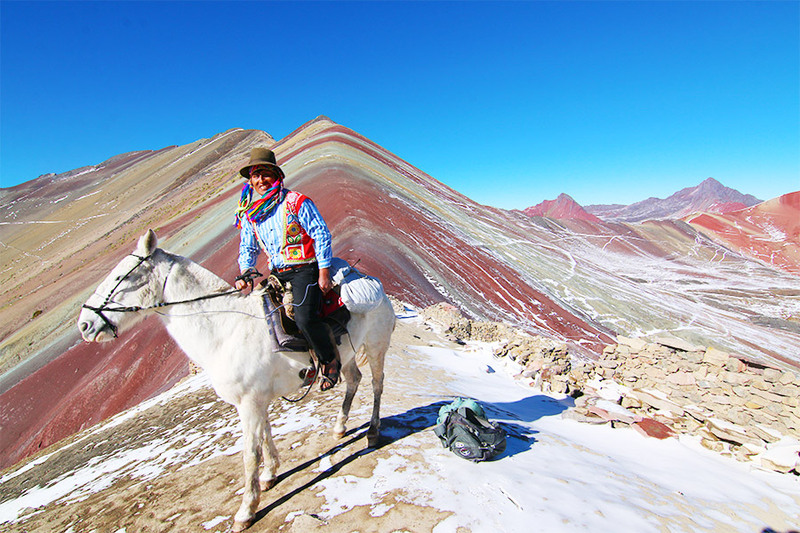 Please see our group departure calendar for Rainbow Mountain Ausangate group tour dates. 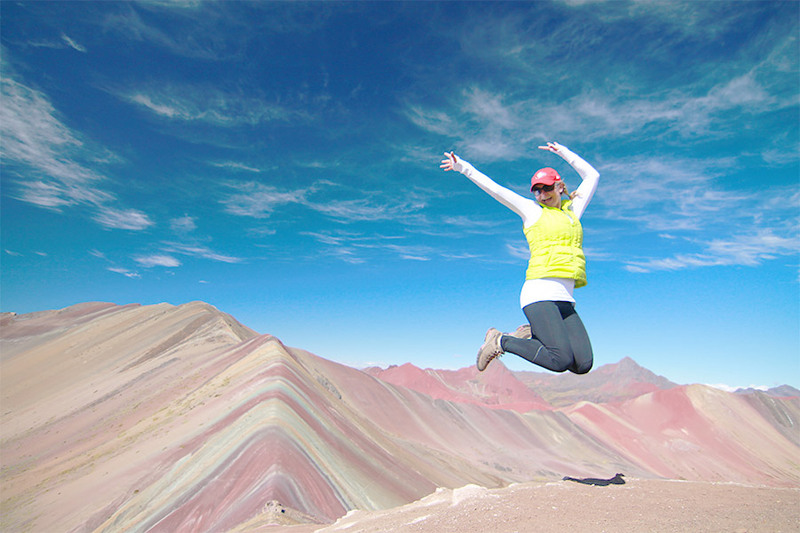 We also offer the stunning 2D/1N Rainbow Mountain trek and a longer 6D/5N version. 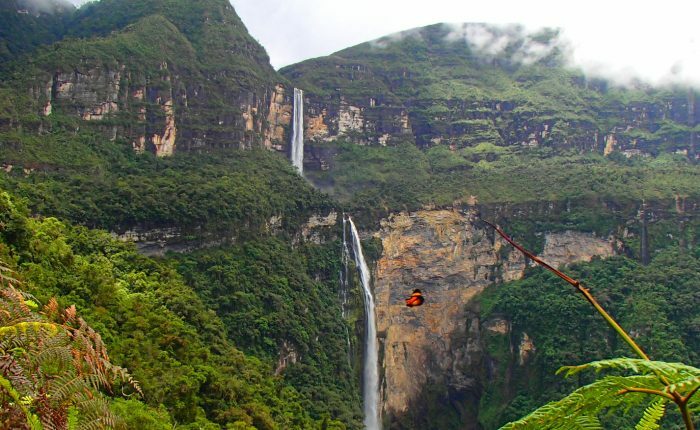 Trek through some of the most beautiful scenery in all Peru! 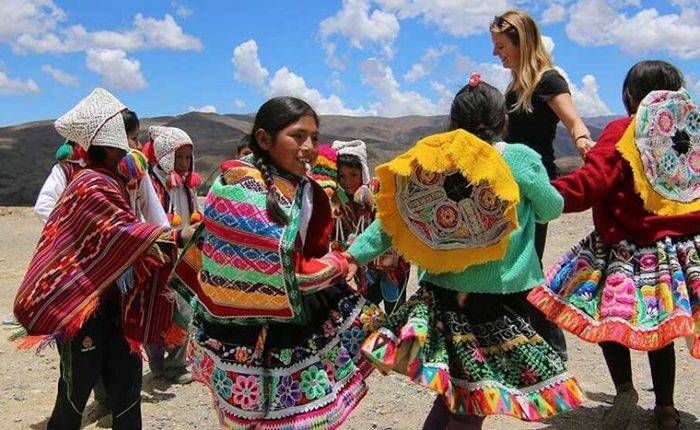 Our ”Rainbow Mountain Ausangate” route combines the famous Ausangate Circuit trek with a stop at Vinicunca, Peru’s incredible rainbow mountain. 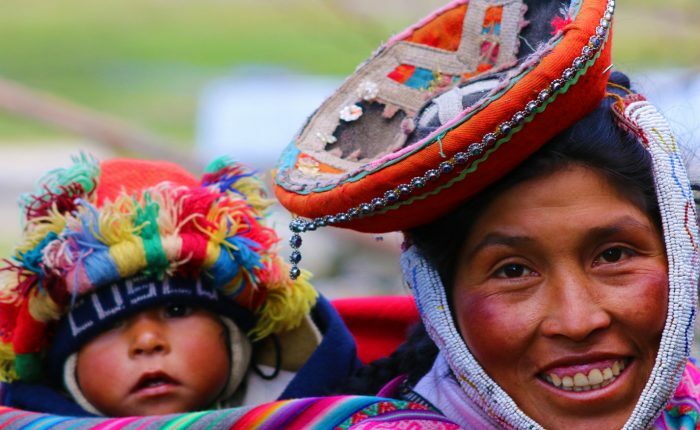 Spend four days and three nights in the pristine, high altitude Andes. 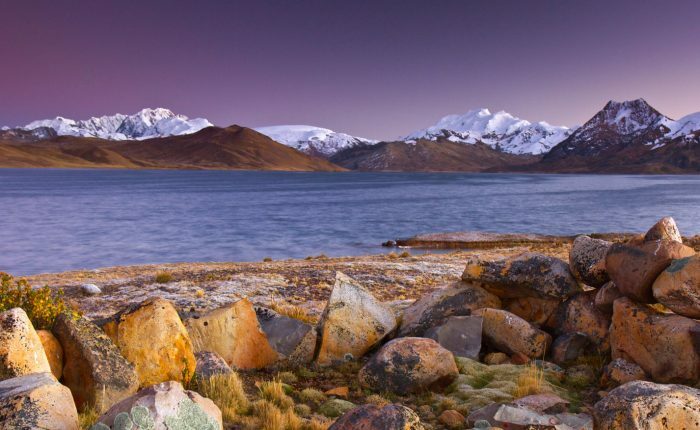 Take in views of Apu Ausangate, covered in enormous glaciers, colorful lakes, and Rainbow Mountain Ausangate, a multicolored peak set among equally colorful hillsides and framed by steep snowcapped peaks. 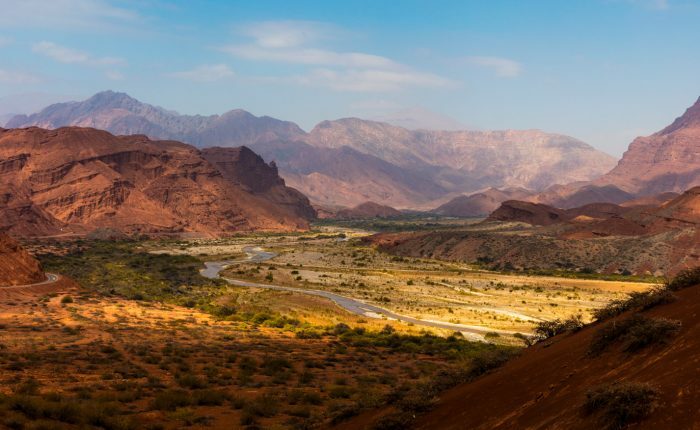 This is an adventurous overnight trip, with comfort camping under the starry skys of the southern hemisphere. We`ll visit remote villages and share the trail with curious alpacas along the way! 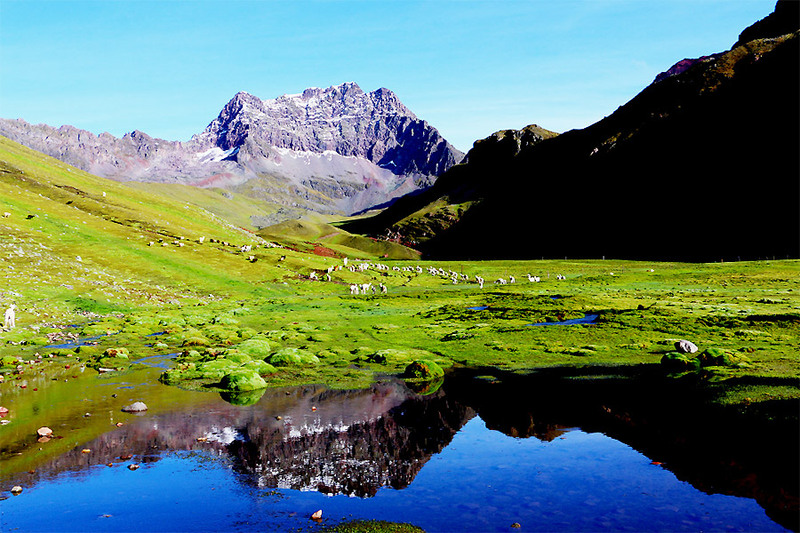 We also offer a 2D/1N trek to Vinicunca, or the Ausangate Circuit seperately. 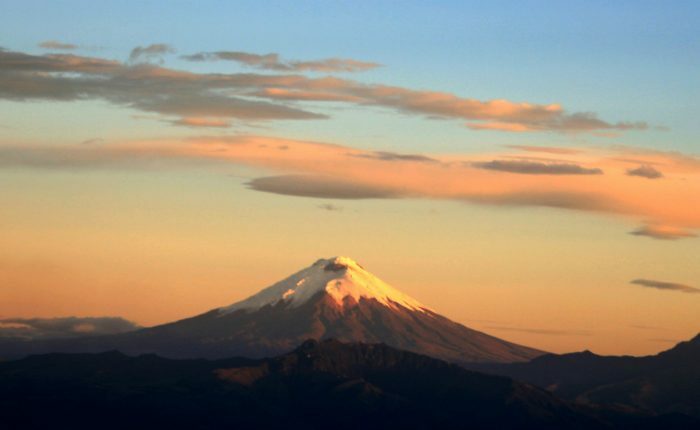 Early morning departure for the province of Quispicanchis, home to magnificent Ausangate, the Rainbow Mountain of Peru, and countless other natural wonders. Along the way we`ll stop at two beautifully restored colonial churches and scenic lookouts. We`ll arrive at our trek departure point midday, and break for a tasty picnic lunch before setting out for our campsite for the night, Illapampa. Our hike begins with a moderate ascent, then continues through gently sloping meadows filled with grazing alpacas and llamas. We`ll camp for the night near the traditional home of an alpaca farming family, and speak with them a bit about their lifestyle and land. Enjoy a freshly prepared dinner prepared by our cook using local ingredients, then settle into your tent for the evening, or sip a hot drink and enjoy the incredibly starry sky above. Camp at approximately 4500m. 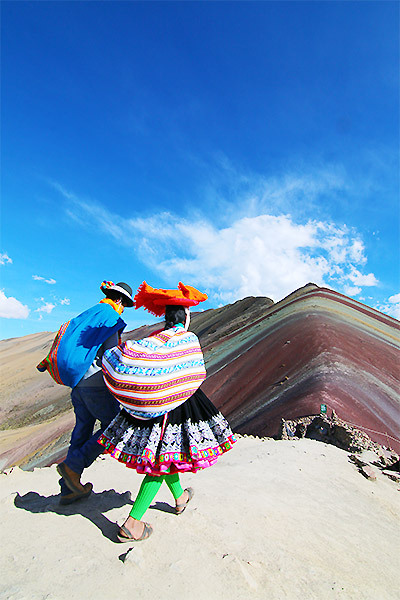 Illapampa-Alcatauri: After a hearty breakfast, set out on for Peru`s Rainbow Mountian! Ascend through dark red mountains, with views of snowy peaks in the close distance. After 1.5-2 hours we`ll arrive at Vinicunca pass, directly facing the colorful mountain. 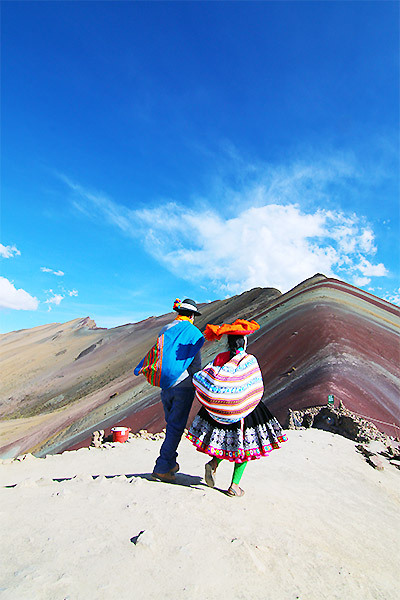 Enjoy time to explore on your own, take photos and enjoy incredible views of the Rainbow Mountain (Vinicunca), before descending to our lunch spot. From there, begin the ascent to Surine Pass (5000m) for wonderful panoramic views, then descend to camp at Alcatauri. Throughout the day you’ll have scenery filled with glaciers, lakes and snowcapped peaks. Camp at approximately 4725m. We begin this morning with a short hike to Ausangatecocha, one of the most beautiful lakes found along the traditional Ausangate Circuit. From there, begin a challenging and beautiful ascent to the highpoint of the trek, Palomani Pass (5200m). From the pass, descend to your lunch spot and a well deserved rest. The remainder of the afternoon we’ll descend a bit further, then follow along the shore of a pretty lake to our campsite for the evening at the foot of Ausangate. Camp at approximately 4500m. After an early breakfast, we pass through a broad, green valley before beginning the ascent to the final pass of this hike, Q’ampa (4950m). From the pass we will have incredible views of surrounding valleys, peaks and lakes, the descend to once of the most beautiful lakes for lunch. From there, hike approximately two hours to the village of Pacchanta. We can soak in the thermal springs for a couple of hours, and even have a well-deserved beer! 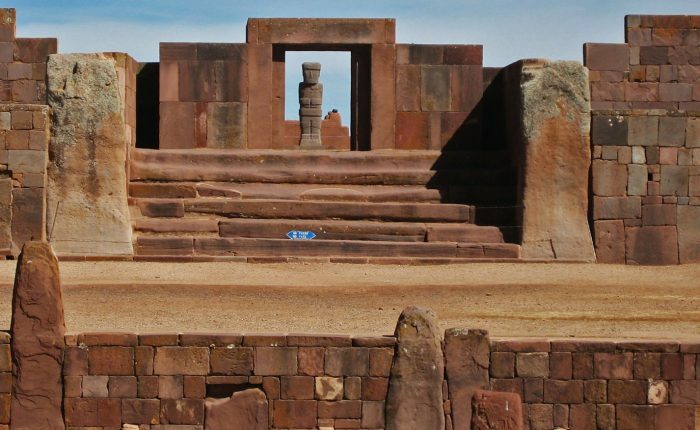 Our driver will arrive in the late afternoon for the 4 hour drive back to Cusco. 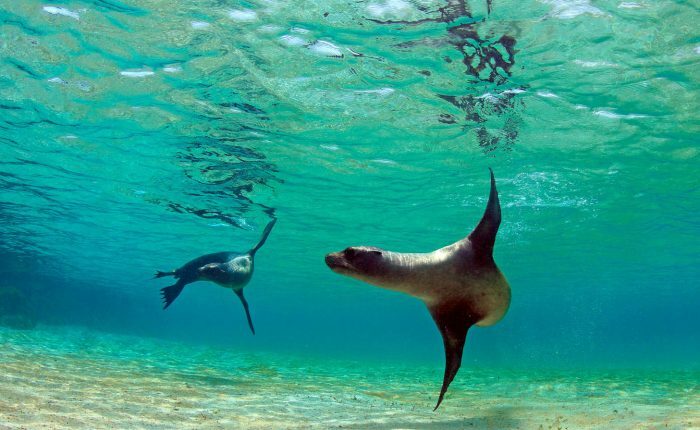 Evening drop off at your Cusco hotel. 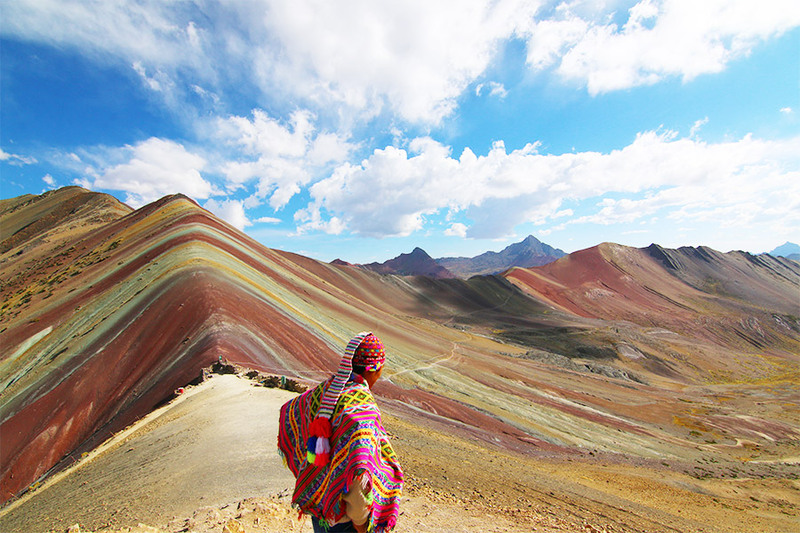 Rainbow Mountain and Ausangate treks do not include a final day at Machu Picchu. However, Ayni offers several Machu Picchu extensions that can be added either before or after your trek.